Sway’s Universe is the go-to online destination for hip-hop and pop culture enthusiasts. 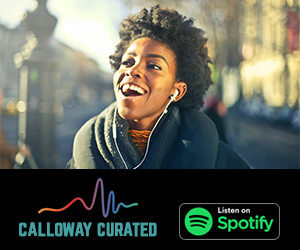 Reaching 1 million unique users per month, Sway’s Universe is an all-access pass to the latest music, entertainment, exclusive interviews and the industry’s biggest events. Our readers understand we go right to the source for the content we provide, positioning Sway’s Universe as the authoritative voice in everything surrounding hip-hop culture/lifestyle. Who Is The Sway’s Universe Reader? The citizens of Sway’s Universe are comprised of influential music enthusiasts, who have a strong affinity for entertainment and pop-culture. Our readers visit the site multiple times a day, positioning Sway’s Universe as their one-stop destination for all things fresh, new and cool. Our readers look to the Sway’s Universe brand to keep them updated on news, music, interviews, and politics that affect urban culture. 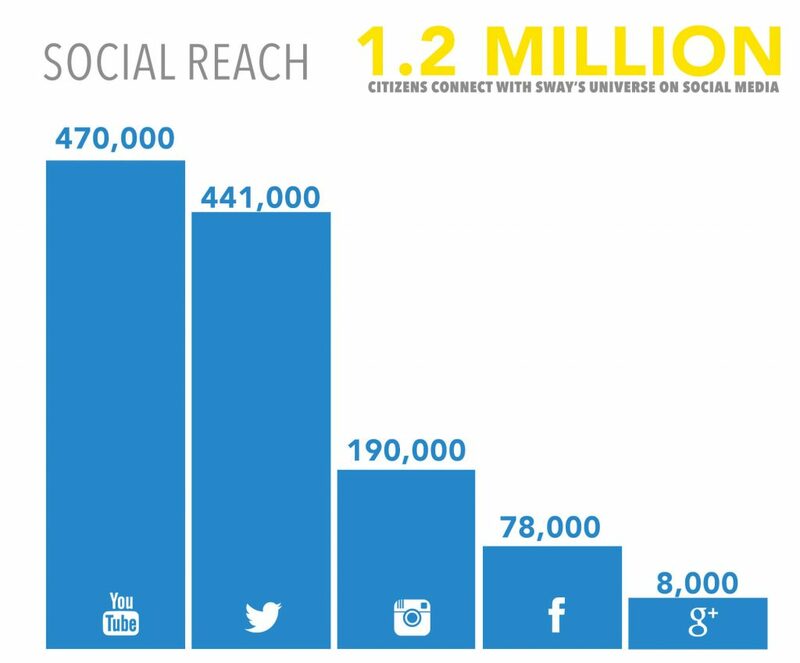 Sway’s Universe has an extensive reach beyond the website with 1.2 million dedicated people following on social media. Reach our audience anywhere! Sway’s Universe allows it’s partners to launch cohesive, seamless campaigns across all platforms – desktop, tablet, mobile. Sway’s Universe the number one digital partner for reaching a young musically-engaged male and female audience. Please DO NOT submit interview or music review requests here. Advertising Comments or questions are welcome.